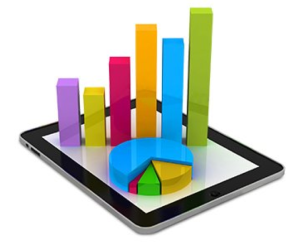 In the first half of 2013, data-driven marketing increased by a staggering 227%. About 90% of respondents agreed that use of segmentation and targeting strategies is crucial to their digital marketing techniques. Along these lines, email marketing was seen as an area most influenced by data accumulation. Around 72% of respondents said that data and target audience information made an impact on deliverability. Get a hold of this. 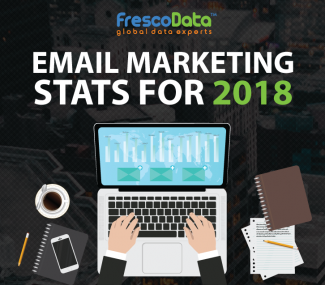 79% of respondents agreed that email list was one of the most commonly used data source due to its huge impact on conversion rates and ROI. 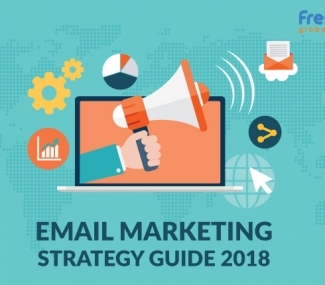 If you haven’t started using email lists as a primary part of your marketing campaigns, you need to start using it already. Below is a step-by-step process for you to create a data-driven email marketing campaign. Create a welcome email series that will help you collect valuable demographic information. For this, you may even have to provide information in the email newsletter that aligns with the interest of your target audience. You can ask for the needed demographic information from your recipients. 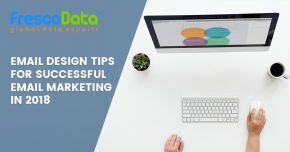 This data will be in the long run help you send relevant and informational emails to your audience, which will in turn help you build connection and improve on your user engagement. Next, you need to create a centralized email marketing database. By doing this, you will also be able to segment your email list based on behavioral and demographic data and thus send personalized emails to each newly segmented group. Please note: using the right kind of technology is a key lever in effectively using your customer/prospect data. This includes using the right kind if ESP to receive essential analytics. Also, while choosing an ESP, one needs to remember that advanced functions such as email integration and advanced segmentation are equally important. Create email campaigns based on the nature of data that you have. Generate email content according to the various segment groups and time accordingly. For example, if you have recently conducted an event, you should send an email message thanking your attendees for their participation. A follow up email can be sent a week later that has additional information that basically supports the contents of the events and your brand. Automate emails that can be sent to your customers by making use of behavioral data. An email triggered by card abandonment, a recovery email etc. are some of the series that can be sent to your audience. Such emails are a great example of nurturing your relationship with your audience and can help you boost your email ROI. If you’re a little apprehensive about using data in your email campaign, talk to experts. Marketing experts who have been in the field for quite a long time can help you understand how analytics work and also help you set up with the right kind of technology to make optimum use of your email lists database.